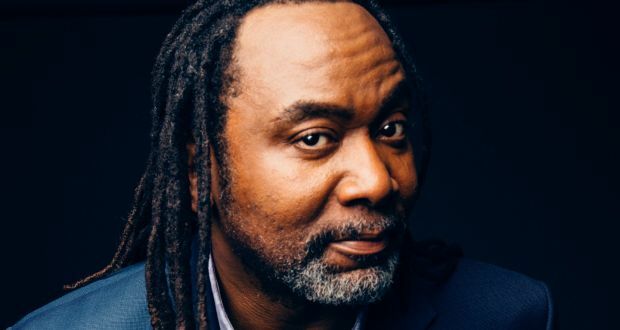 Reginald D Hunter is to headline four consecutive shows for Punch-Drunk Comedy club this month. The Northumberland club has will welcome Hunter for four gigs in four neighbouring towns, with a portion of the shows’ profits benefiting local charities. Hunter will top the bill at shows in Blyth on Monday 20 June, Bedlington on Tuesday, 21 June, Ashington on Wednesday 22 June and Cramlington on Thursday 23 June. Each night 10% of the ticket sales will be donated to one of five local causes, with Princess Ellie’s Trust, Bradley’s Smile Trust, Nathan’s Needs, John Joseph’s Journey, and Seb and Olivia’s Den all set to benefit. Tickets are £10 and can be reserved by calling or texting 07738663379 with your full name, venue and number of seats required with payment taken on the night.